Home / Uncategorized / Get Out From Your Screen And Into The GlowZone Scene! Think about all the technology we have today. Phones, tablets, computers, video games; you name it, Canada has it. And with so much of it, it’s all too easy to become wrapped up in it. Most of our free time is now spent on some sort of screen…and we want to put an end to it! So let’s think back. What did everyone do in their free time before we all plopped ourselves in front of a screen? Some went to the roller rink, to eat at a diner or on a hike. But whatever it was, all of these have the same thing in common: THEY’RE ACTIVE. And that’s what we’re striving for at Glow Zone 360. We want entertainment that is fun, social, real time and active. It doesn’t have to be the weekend for your friends and family to get together; schedule a week day visit! 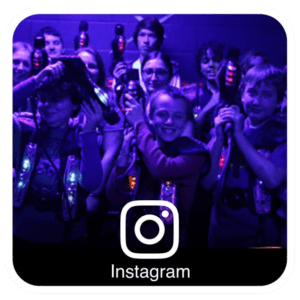 Whether it’s a three hour laser tag fest or a 30 minute mini golf session, it’s your choice, and we have options for every occasion. We have mini golf, laser tag and arcade games to keep you preoccupied! 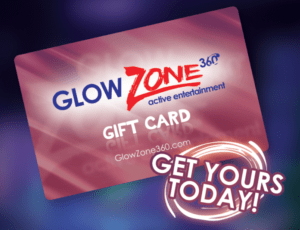 We know weekdays get busy; but make Glow Zone your reward! Make mini golf your break from a group study session. Substitute an hour of TV with a game of laser tag. Your mind and your body will thank you later on! Worried we won’t be open late enough for you? Or that you can’t afford a night out on a high school/college budget? Well don’t worry about either; we’ve got you covered! We’re open late on weeknights and even later on weekends. We have a variety of different package options you can purchase, so YOU choose how much you want to spend with us. Check out our full hours and rates here! 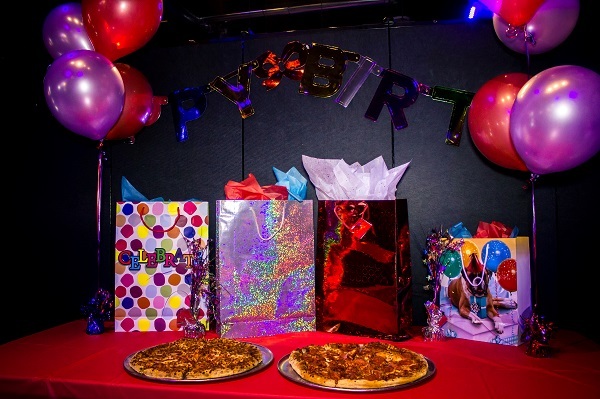 Want to plan your group event ahead of time? Fill out our form and we’ll help you coordinate. We look forward to seeing you in soon!